Shangrila Leisure Farming is located on Dayuan Mountain and covers an area of 55 hectares divided into an accommodation area, agricultural area, temple culture area, and Formosan Michelia natural forest ecosystem area. 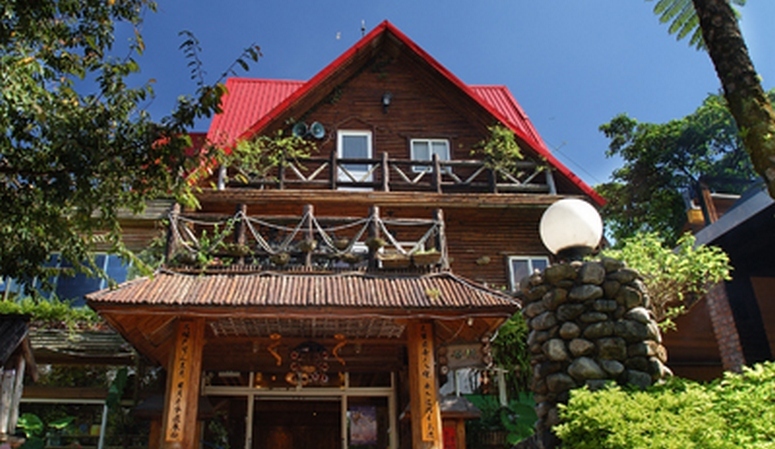 The farm provides country-style buffets, set meals, and a garden café in addition to one-day and two-day itineraries.<br/><br/><br/>The biggest feature of the farm is the temple culture area, which has top spinning, puppetry, sky lanterns, and tangyuan. You can also make harvest baskets, weave grasshoppers out of coconut leaves, brand wooden plates, make rattle-drums, and feed silkworms.<br/><br/><br/>What’s more, at the agricultural experience area you can taste hand-picked, pesticide-free oranges, kumquats, starfruits, and more!<br/><br/><br/>Bask in nature in the forest filled with over 70,000 Formosan Michelia trees. Shangrila Leisure Farming provides tour guides for visitors to learn about the ecosystem of the farm and to see tree frogs, frogs, swallowtail butterflies, as well as fireflies in summer.